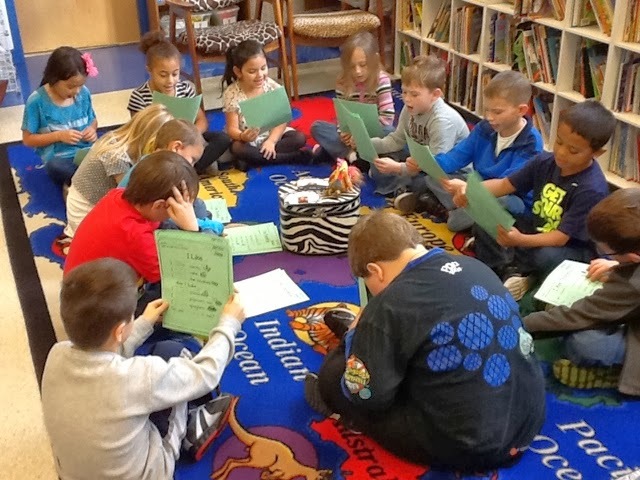 First Grade Critter Cafe': November Edition of Daily 5 in Room 102! 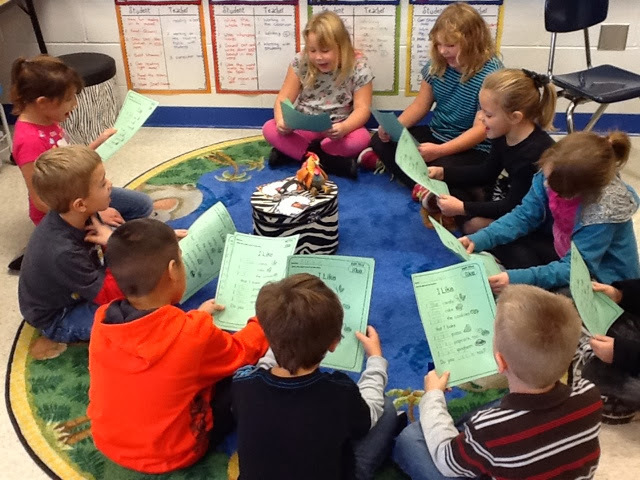 November Edition of Daily 5 in Room 102! THE DAILY 5, SECOND EDITION WILL BE AVAILABLE ON FEBRUARY 1, 2014. For a more detailed explanation and inside look at the revised Daily 5 edition, follow the link below for a special video by Gail and Joan! My district has been extremely supportive of the Daily 5 and offers the primary teaching staff a yearly subscription to The Daily CAFE! I love getting these weekly updates from the sisters! 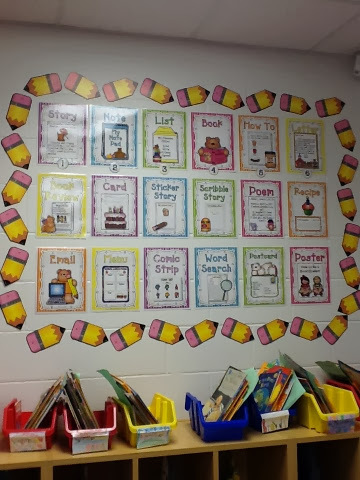 This week at The Daily CAFE, articles revolve around reteaching procedures to GOOD FIT Books and making sure students are still focused on stamina when shopping for just right text selections. Last Week, there were some fantastic downloads and videos on BAROMETER children and how they affect the overall "climate" of our classrooms. Tips, suggestions, and videos were really helpful! 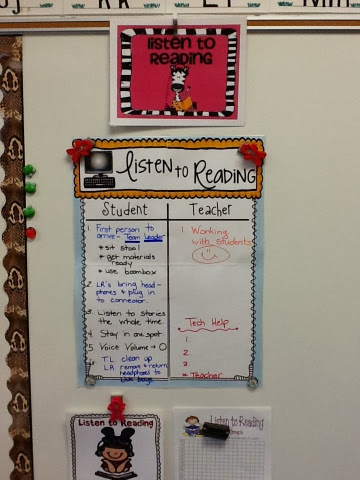 Now here is what November Daily 5 looks like in Room 102! 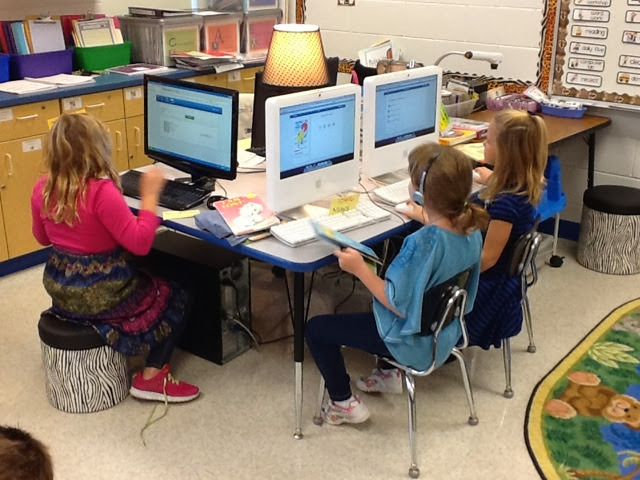 During Read to Self time (Rounds 1 and 2) students may choose to get on the computer and take Accelerated Reader quizzes online. 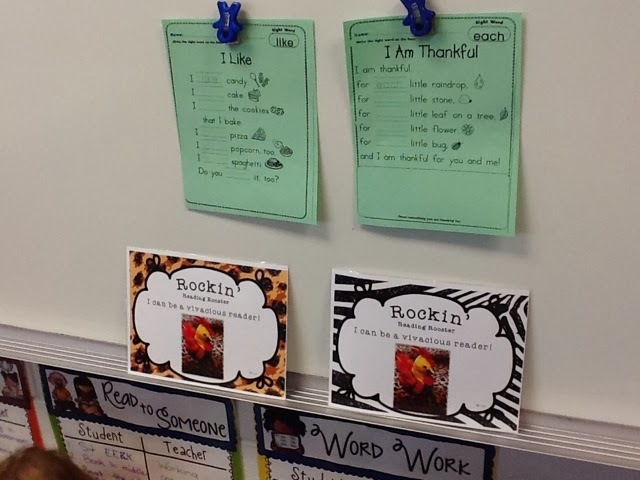 Our building has a school-wide reading incentive with AR and the kids love getting charms for successful reading behaviors! 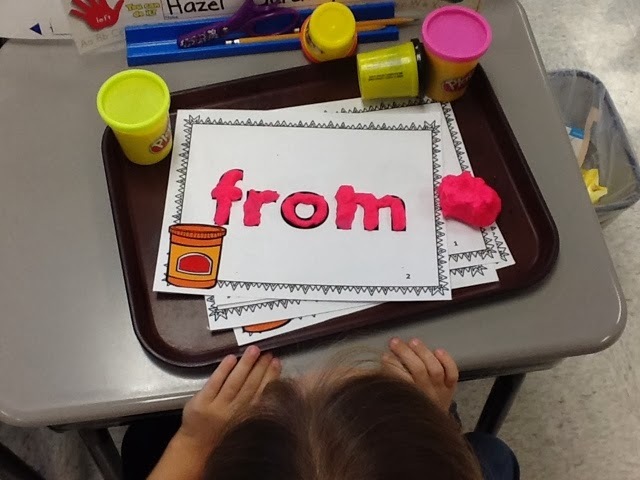 PlayDoh is STILL a huge hit during Word Work. 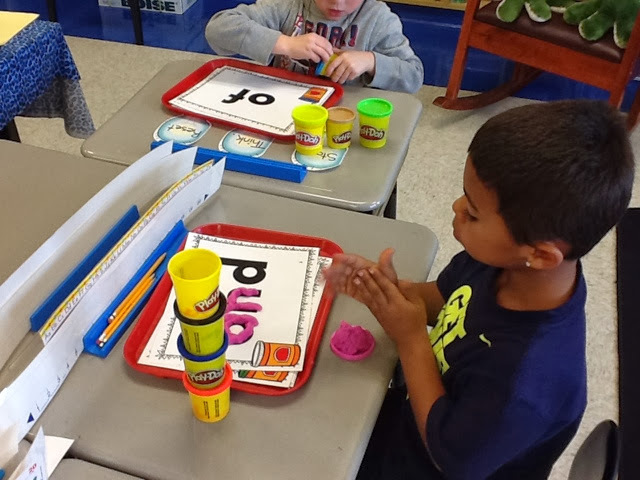 I was thinking this activity would fizzle after awhile, but the kids just LOVE it! I've added more PlayDoh to my Christmas wish list! 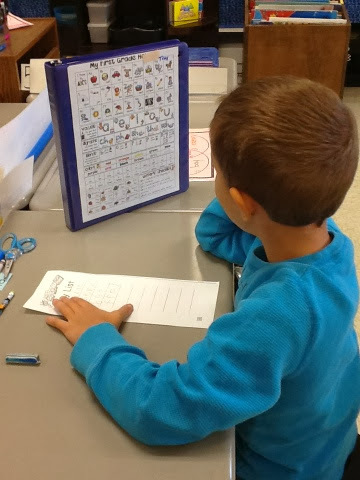 We are up to 6 choices on our Work on Writing Menu! 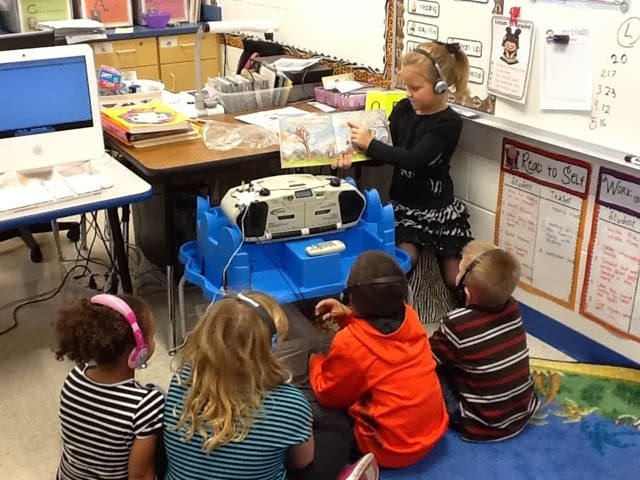 The new technology favorite.....LISTEN to READING! My OH My... The kids just LOVE this one! Notice I added "Tech Help" on the I Chart! If the Listen to Reading Team Leader experiences any "technical difficulties" he or she must CALL Tech Help before asking the teacher! Hehehehehe! I do love my tech helpers! 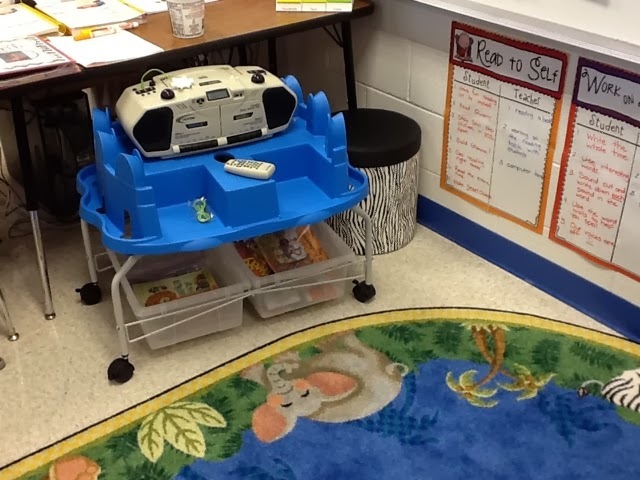 I received this wonderful Listening Center Cart with GRANT monies from last year! A BIG thanks to my district for being so kind!!! This cart on wheels is amazing! And, when the last round of Daily 5 is finished for the day, the students roll it back under the table to save space! Boy does that make this teacher VERY happy! 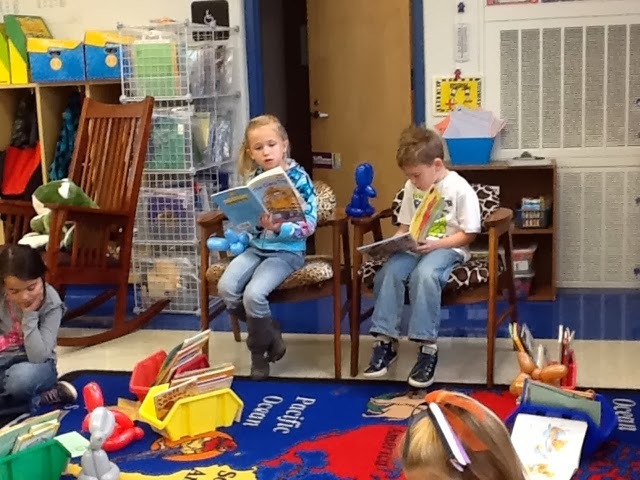 Last week, we had the pleasure of welcoming Rockin' Readin' Rooster to our Critter CAFE! 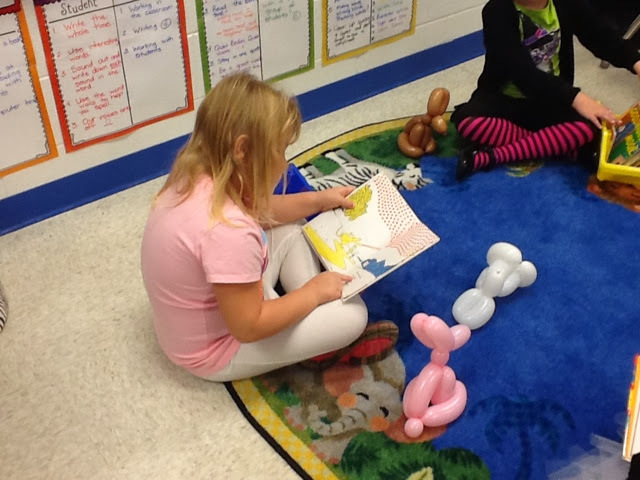 Rockin' Readin' Rooster is helping us build our stamina and be VIVACIOUS readers! 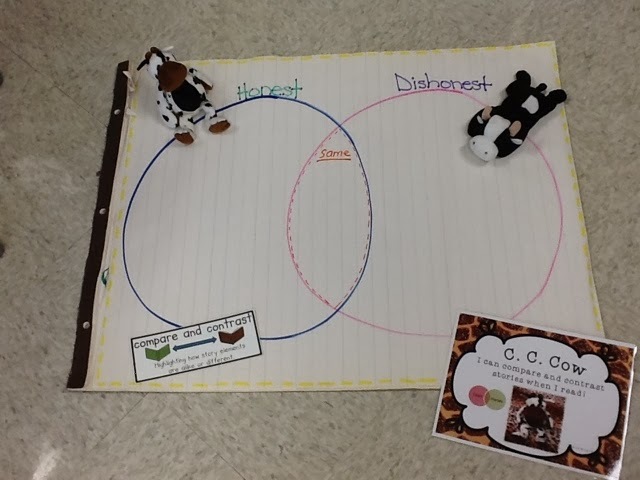 To help with that, I use my favorite Scholastic Sight Word Poems and Phonics Poems to recite in our beloved Share Circles! Rockin Readin Rooster sits in the inner circle, listening to which team has VIVACIOUS fluency! 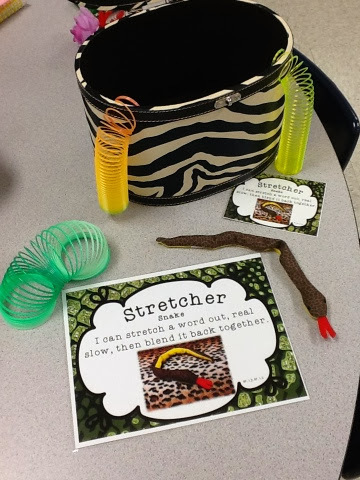 And the Critter Cafe couldn't resist having Stretcher the Snake join us for some Accuracy fun! 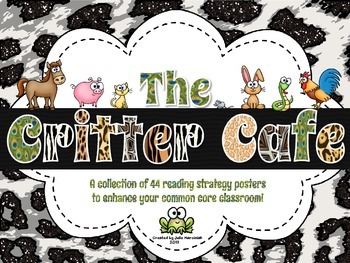 If you are new to the Critter Cafe, click on the image below to check it out! 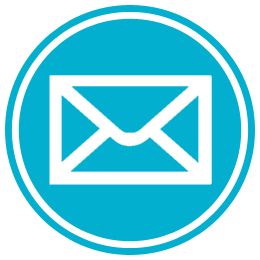 The following is an easy check out/check in form that I use. 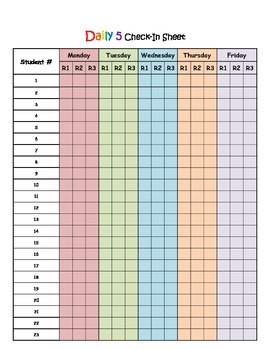 It also serves as a nice piece of data to review at the end of every week. I often like to make sure students aren't picking the same round over and over. Click on the above image for a Daily 5 Check in freebie on TPT. 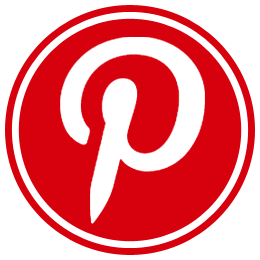 CAFE boards on Pinterest. 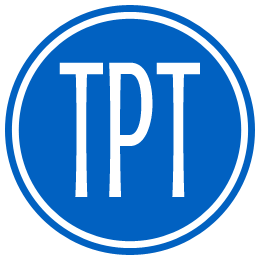 Be sure to check them out for some guaranteed inspiration! 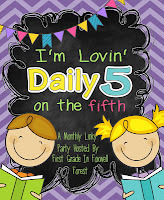 I would like to thank Becca over at First Grade in Foxwell Forrest for hosting this month's Daily 5 Linky. It's never to late to share your posts and celebrations with Daily 5 so please link up! Be back soon for the next installment! 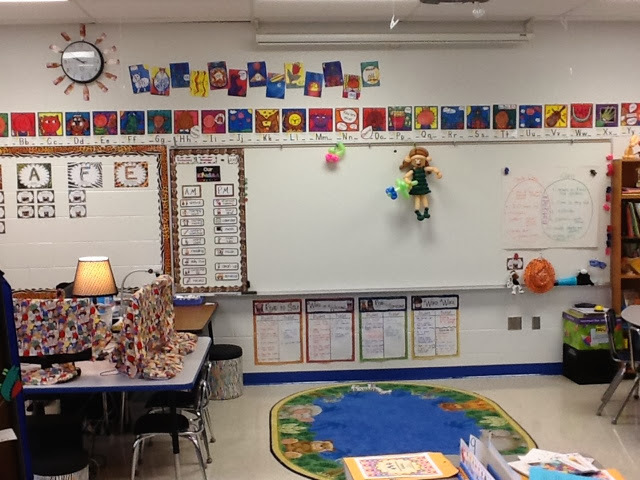 Your classroom looks amazing! Thanks for letting us know a new The Daily 5 is coming out in 2014! I love your Work on Writing menu posters! Where did you find them? 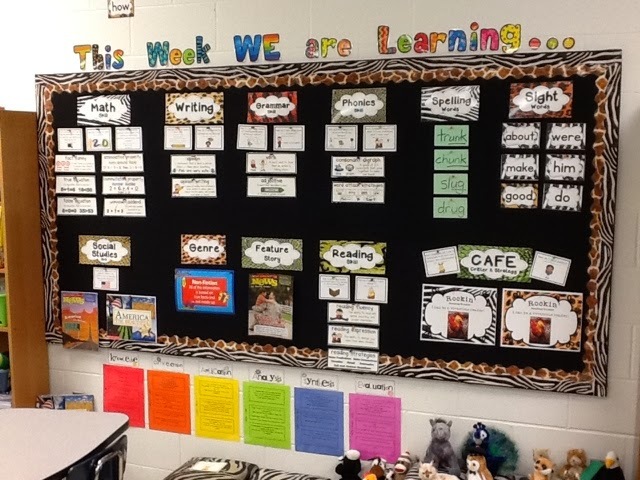 They would be a great addition to our writing centre:) I'm a new follower! Great information, thanks! 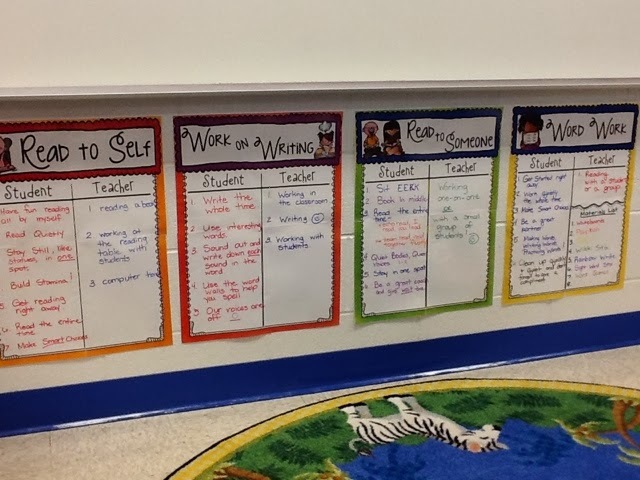 The writing posters are from Lori Rosenberg found on Teacher Pay Teachers!